Here comes another ‘Pro‘ version. The Samsung Galaxy Note series is known for being a flagship lineup of handsets. Usually each year the series consists of a single handset — the Galaxy Note 8 in 2017 and the Galaxy Note 9 in 2018, for example. However, this year it appears Samsung will do things a little differently. Previous rumours had suggested Samsung will launch four Note 10 variants: two LTE models and two 5G versions. One of those models will be called the Galaxy Note 10 Pro, according to notable Samsung leaker Ice Universe. Another past rumour had indicated that Samsung will launch 6.75-inch and 6.28-inch variants of the Note 10. It’s likely that Samsung will name the larger 6.75-inch handset the Galaxy Note 10 Pro. Further, it’s similarly conceivable that Samsung will, similar to the S10+ 5G, call the larger 5G model the Note 10 Pro 5G. 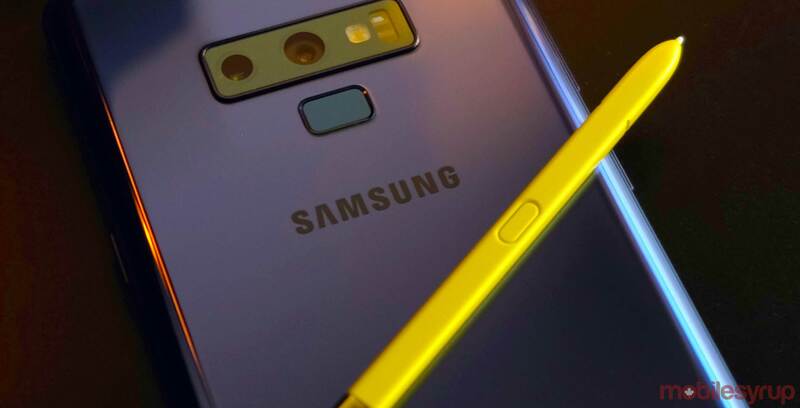 Samsung will reportedly unveil its Galaxy Note 10 series on August 8, but until then take these rumours with a grain of salt.